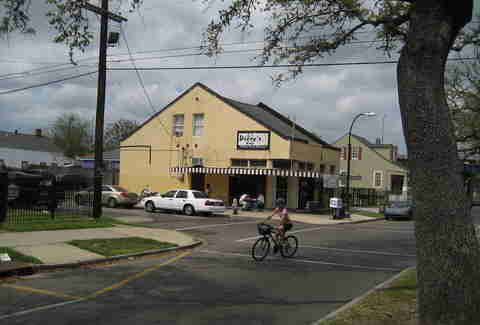 Many people consider New Orleans to have something of its own identity. It’s in the South, but not entirely Southern. It’s in a dark red state, although much of the city leans blue. Some feel it to be kind of a banana republic, not even really part of America. “A northern annexation of Haiti” as one chef described it. 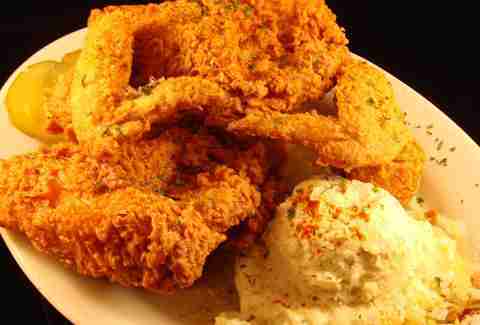 But there is something that New Orleans does that is distinctly Southern, and distinctly American: fried chicken. 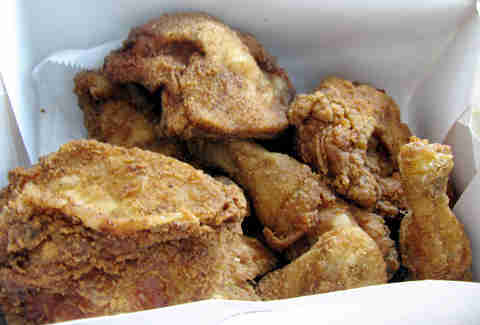 And man, does NOLA do fried chicken well. Here are the best places to find some golden goodness in the Big Easy. 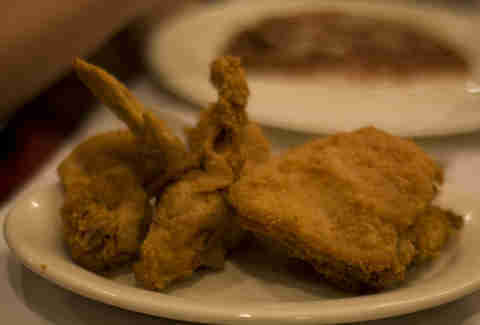 Though natives will debate this, most consider Willie Mae’s to the be sine qua non of fried chicken in NOLA. After being devastated by Hurricane Katrina, locals and visiting do-gooders made sure that this beloved institution made it back on its feet, and quite frankly, New Orleans wouldn’t be New Orleans without Willie Mae’s. Yes, it might have a ridiculous-sounding name that you don't want to have to say to the cab driver, but there are few chefs in the Crescent City that command more respect and deference than the inimitable Leah Chase. 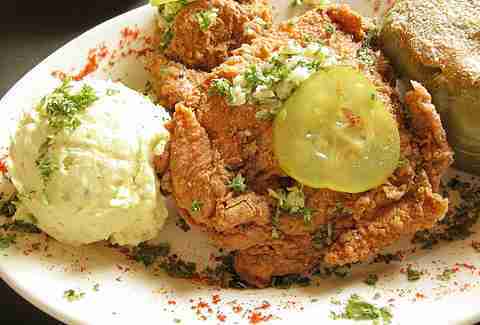 She’s the reigning “Queen of New Orleans Cuisine”, and it shows in her perfect, crispy fried chicken, which should be on every person’s bucket list (even if it isn’t literally served in a bucket). Jacques Leonardi doesn’t play around when it comes to heart-stopping, tastebud-melting Southern cuisine. After all, this is the guy who stacked an entire fried soft-shell crab on top of a huge plate of fried green tomatoes, skewered the golden tower with a steak knife to keep it aloft, and named it “Godzilla meets fried green tomatoes”. The fried chix here is some of the best in town... especially when paired with the peerless alligator sausage cheesecake. This beloved Uptown neighborhood institution shut down in February due to a number of problems, not the least of which was a very publicized sanitation issue. Nine months later, with new ownership and a gleamingly rebuilt, ultra-clean space, F&J’s is back in action, and thank goodness for that, because if anyone in town know’s the mystical art of deep frying well, it’s these folks. 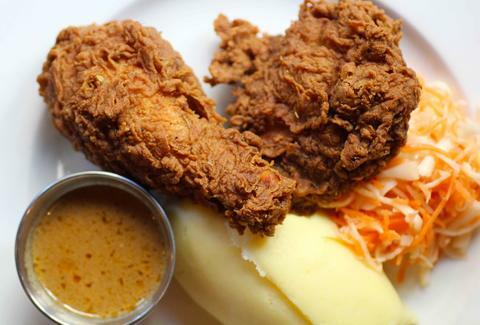 Many come for the fried seafood, but their chicken is seriously serious. Maybe there’s something in the water down in the Seventh Ward/Treme, or more importantly, in the grease, because it seems to be the epicenter of fried chicken awesomeness in New Orleans. 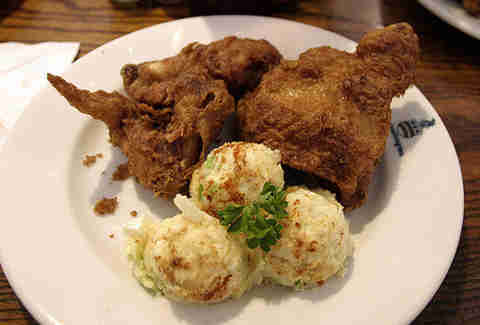 Lil Dizzy’s joins in that tradition with some of the most talked-about fried birds in the city. Their slogan “Always Fresh Hot And Good” is no lie. It might be a bit out of the way, hidden deep in the Seventh Ward, but McHardy’s is definitely worth the trek if you’re looking for some crispy fried action. Oh, and there may or may not be someone in a chicken costume outside. Isn’t it worth finding out?